The beauty of being a father, the beauty of being a child: with a common vision for style, appearance, elegance and comfort. 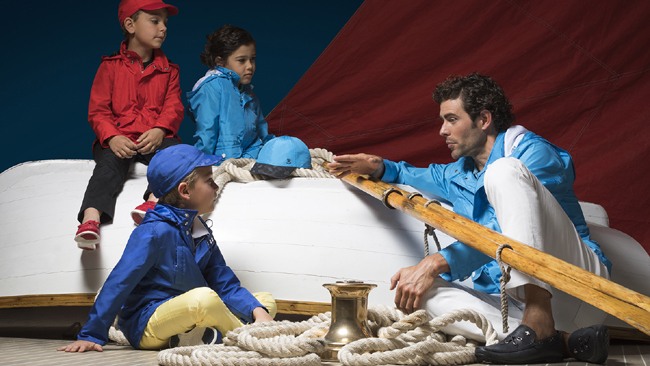 The philosophy that is taught from childhood gives a sense of good taste and an etiquette that becomes a lifelong guide. 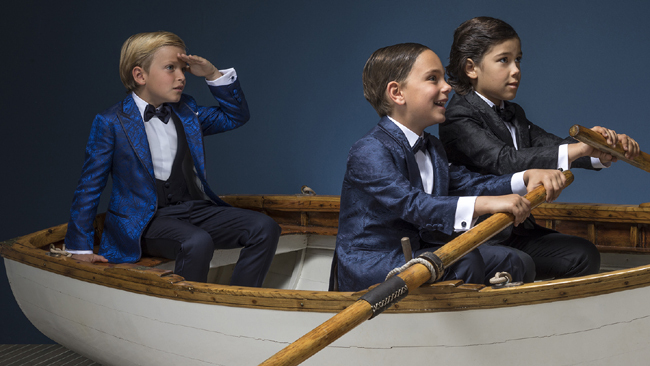 SR Junior combines innovative fabrics crafted with functional details in order to develop one of the strongest themes running throughout the collection: stylish modern sportswear, guaranteeing great movement for young boys. 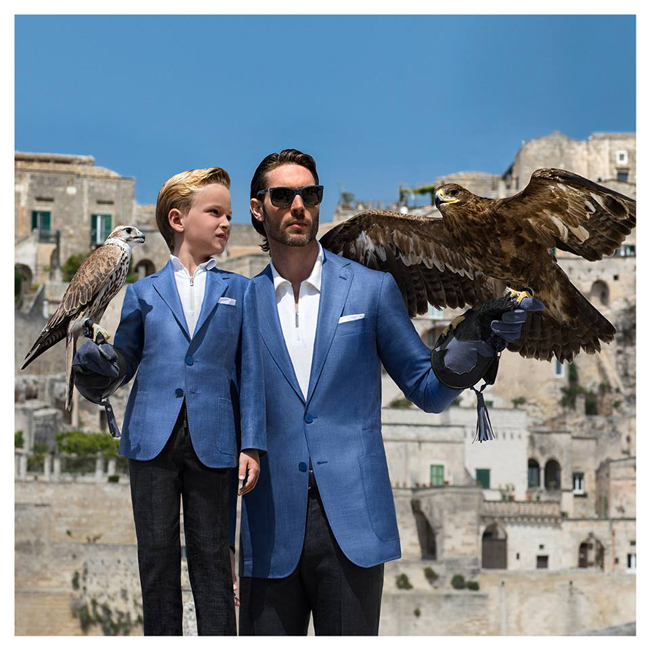 Part of STEFANO RICCI’s mission is a youthful education in the tradition of handmade suits and shirts, in the rules of tailoring, in the special attention to details, with an unwavering perspective on the present and the future. 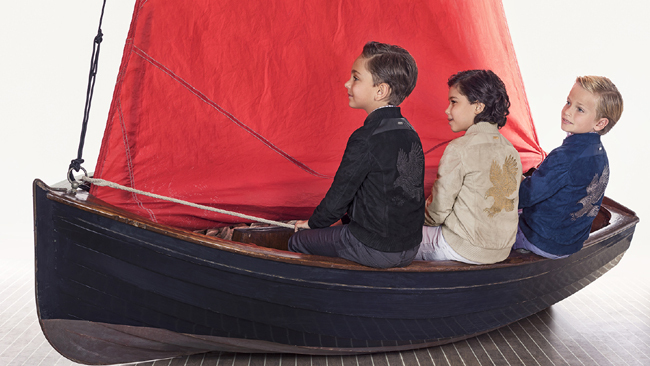 As true style is often ageless, even casualwear is a way of dressing that spans generations; the deconstructed jacket embodies a contemporary sophistication, never as necessary as it is now for boys in search of the future tense. 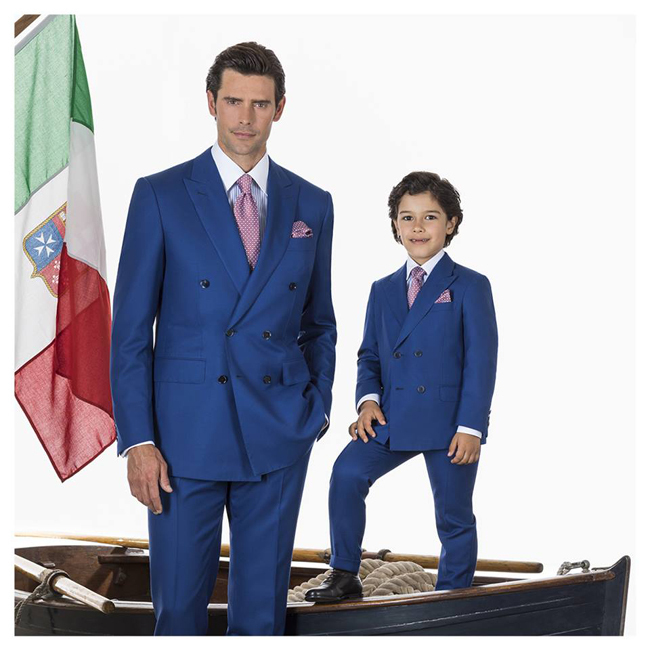 The SR Junior formalwear is charismatic and represents one of the greatest expressions of true Italian refinement: the Italian tuxedo in 100% ASF silk is its testimony. A three piece suit and an exclusive hand printed tie set are made for a first hand study in the rules of elegance learned from childhood. 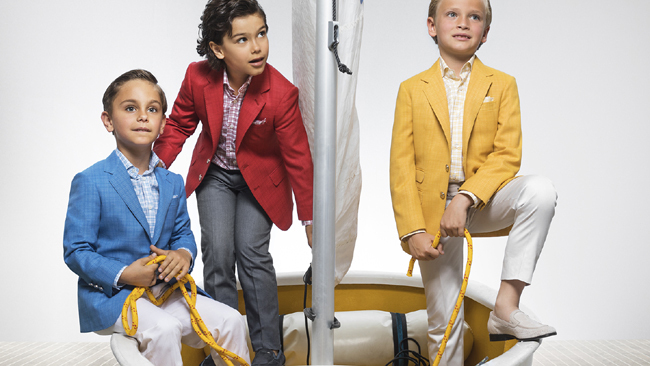 A perfect link between the style of fathers and the promising charm of the sons.